The scariest chapter goes back to the beginning. Have you ever witnessed a ghost, a demon, or a spirit? 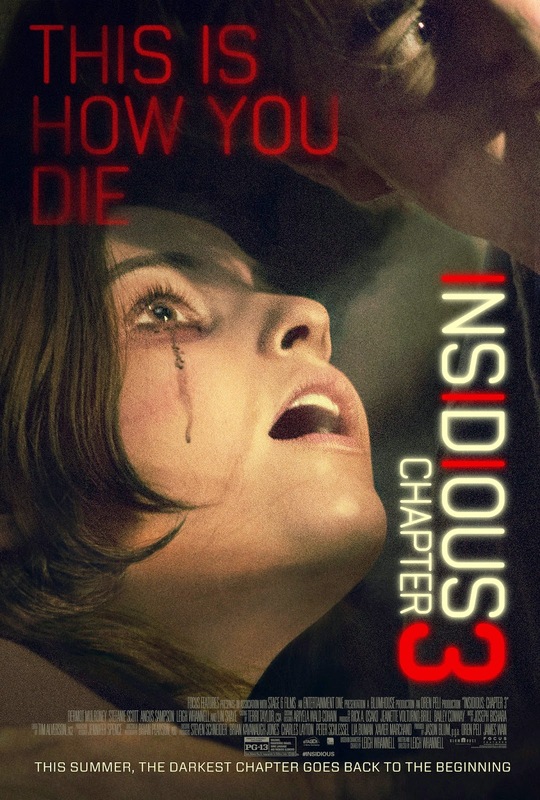 Were you scared? 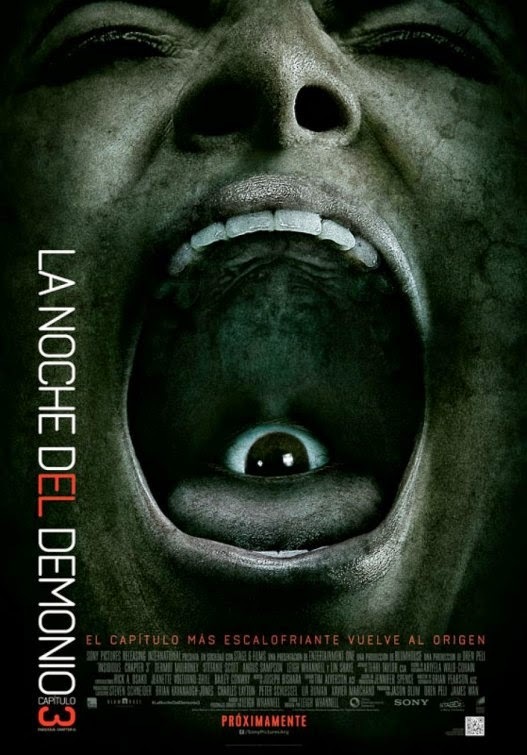 The film is written and directed by Leigh Whannell and is starring Dermot Mulroney, Stefanie Scott, Lin Shaye, Angus Sampson, and Leigh Whannell. 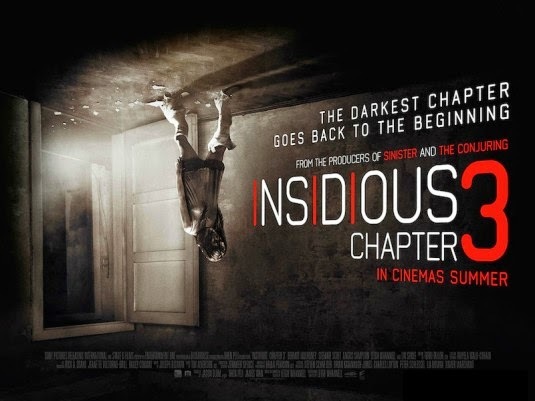 It will be released in theaters on June 5, 2015. 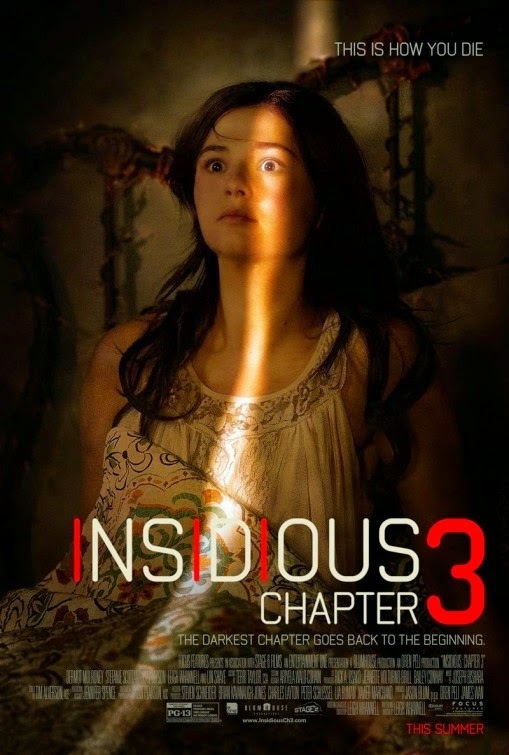 Insidious Chapter 3 Movie – The darkest chapter goes back to the beginning. That ghost looks like an old pervert lusting for action, doesn’t he? 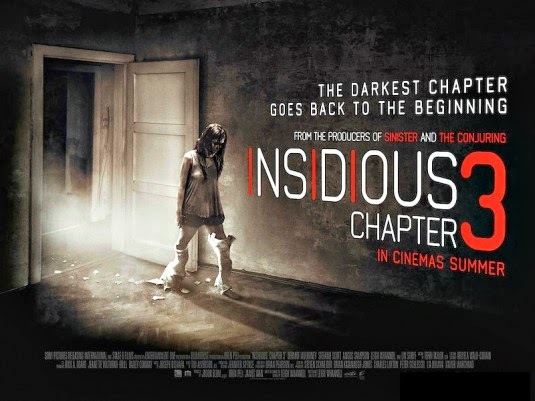 The film will haunt theaters on June 5, 2015. 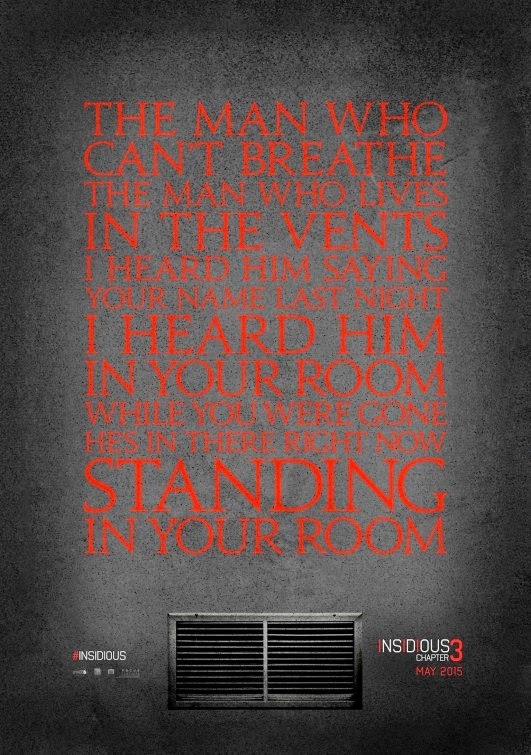 The man who can’t breather… the man who live in the vents… I heard him saying your name last night. I heard him in your room while you were gone. He’s in there right now standing in your room. 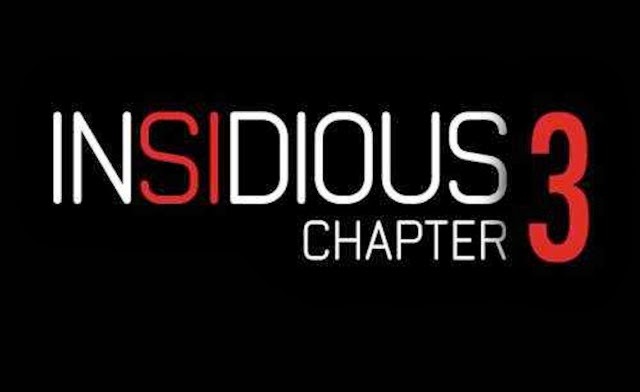 The release date of Insidious 3 is set to May 29, 2015.